Full article here. 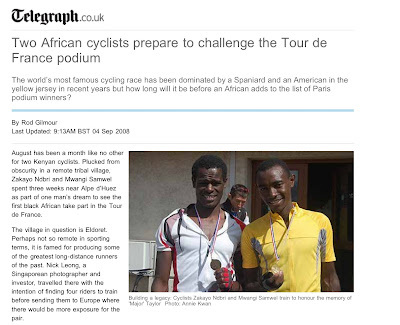 Check out the clip of Zakayo’s winning ride up Alpe d’Huez. The final stretch nearly caused a few heart attacks.